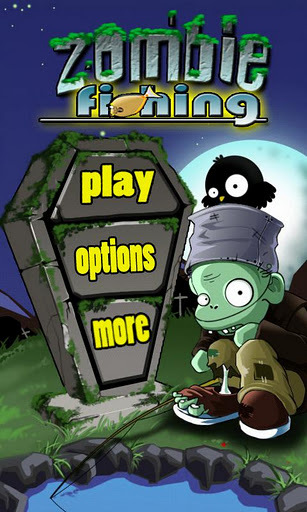 Download Free Zombie Fishing Android Games. This is a fishing but not only fishing game. It's like Fruit Ninja, but the objects to slice are fishes, it's "Zombie Fishing"! The little zombie needs fish, because he doesn't want to hurt people. He likes fish which means not only food but also entertainment. It's zombie themed game of our popular Panda Fishing. The hero is not the Panda, but the lovely Zombie. Have fun with this good time killing game. Nice Looks cool! I want to share wearable game. In Deadly Spikes wear game, your objective is to simply bounce off of the walls as many times as you can just to ensure you will not die by mean of touching the spikes.